Faux fur is a noble fiber resulting from the latest developments in technology and innovation. Early on, faux fur was made out of pile fabric, a technique of looping yarn that designers used to make textiles including corduroy and velvet. While it was first used as a cheaper alternative to animal pelts, faux fur has become a status symbol of modernity, responsibility and a new version of luxury. The fiber used by the luxury industry is called MODacrylic. It allows total freedom in the creative process thanks to the amazing range of colors, textures and style. Today, some of the most important luxury fashion maisons from Michael Kors to Stella Mac Cartney, Chanel, Tom Ford, Marc Jacobs, Calvin Klein and many others, are selling a repertoire of faux furs and often use faux fur exclusively. Durable, warm and "feel good"
Faux fur is extra durable, super-warm and feels good to the touch. 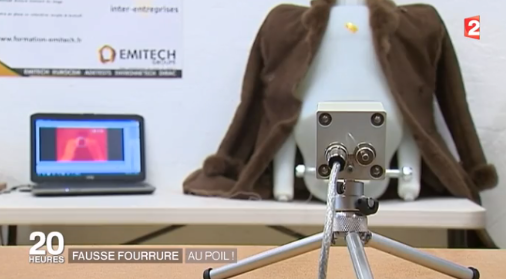 In 2016, French laboratory EMITECH published a comparative study between a mink jacket and a faux fur jacket and found out the protection against freezing temperatures was equivalent. Synthetics have always been favored by those having to evolve in extreme environments. "Faux fur is a more flexible material for a designer, allowing for more creative experimentation and color"
Luxury faux furs come mostly from higher-end european mills with their own design centers. They create innovative faux furs "upon request" and offer endless possibilities. 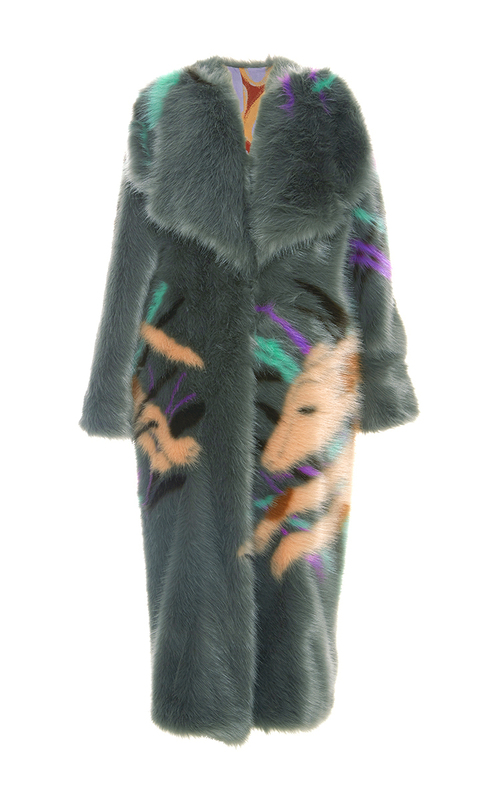 Designers can also request their faux fur mills to design very specific types of faux furs for exclusive collections. In today's world, ecology and the question of animal use in the fashion industry is increasingly important. Many fashion labels have understood the importance of reducing the number of animals used by the fashion sector. Using faux fur allows fashion brands to detach their image from the controversial practice of factory farming, thus being spared a very negative image. 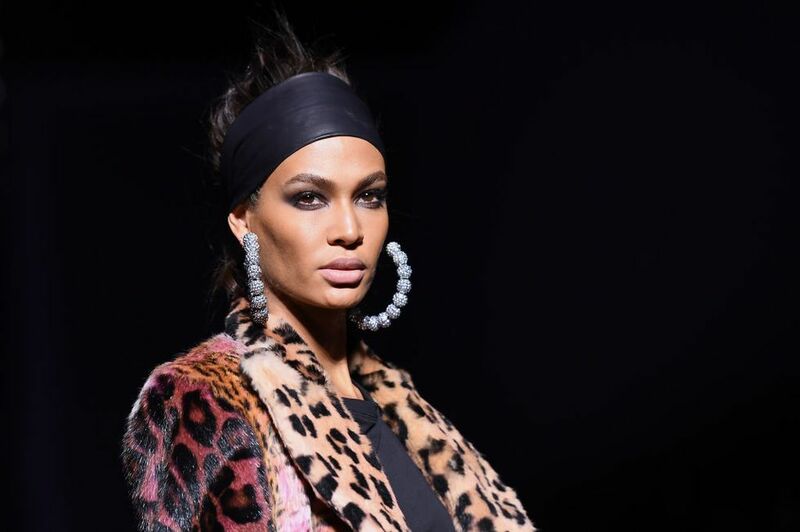 Fashion designers opting for faux fur reduce the number of animals used by the fashion sector by millions, and help minimizing their reliance on the tanning industry. They also have a positive impact on air quality in reducing ammonia emissions. Indeed, fur factory farming accounts for 10% of ammonia emissions in major fur producing countries such as Finland. An underestimated environmental threat according to scientific journal Nature (dec 2018). This helps the EU reaching the goal of a 19% reduction of ammonia by 2030. They support a dynamic sector which constantly improve the fabrics in terms of quality, style or durability. 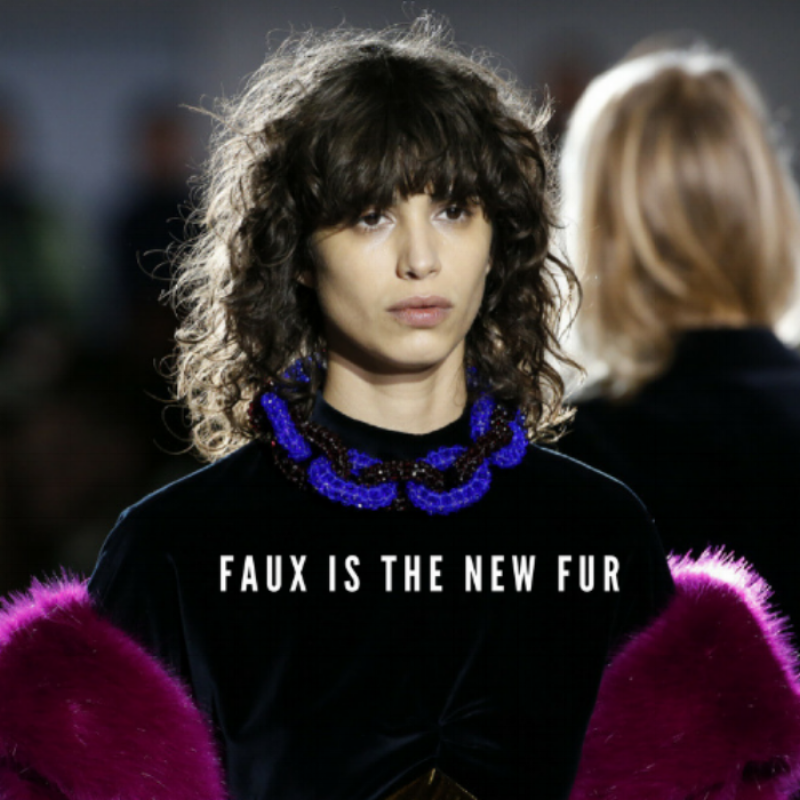 The faux fur sector is aware of the future challenges that will have to be addressed and is fully committed to finding new solutions for greener fashion. People working in the faux fur sector promote responsibility and eco-efficiency.